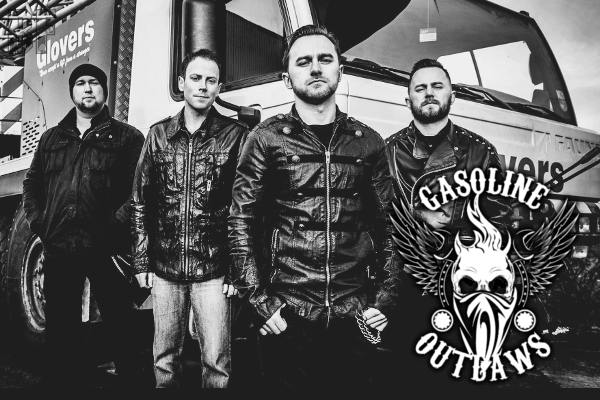 GASOLINE OUTLAWS is a Rock 'N' Roll band formed during 2014 in Belfast, Northern Ireland. The band unleashed their own brand of infectious, hook-filled heavy rock music at the start of 2015. Consisting of brothers Matt and Chris Fitzsimons (formerly of Black Freeway), Adam Parkin (ex-Yellow Sam) and Adam Callaghan (Pay*ola), GASOLINE OUTLAWS hit the ground running securing coveted support slots with bands such as MAVERICK, TRUCKER DIABLO and SINOCENCE. This gave them the opportunity to play to some of Northern Ireland's most passionate and loyal rock fans and, in doing so, built up a loyal fan base of their own. 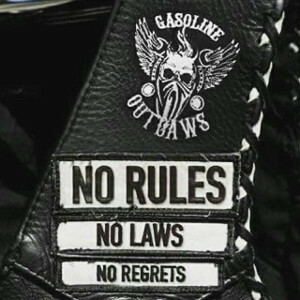 On June 22nd 2015, GASOLINE OUTLAWS has released the Frankie McClay-produced debut album entitled "No Rules, No Laws, No Regrets", and it has been acclaimed from fans and media in the world. In this September the band will travel to the UK as one of the finalists in this year's 'Highway to Hell' competition aiming to secure a prestigious slot at either Hammerfest or Hard Rock Hell music festivals.